Dr Anna is an ecological economist at University of Queensland (UQ) Business School who specialises in social science research focused on sustainable livelihoods, working with remote communities in Indonesia. 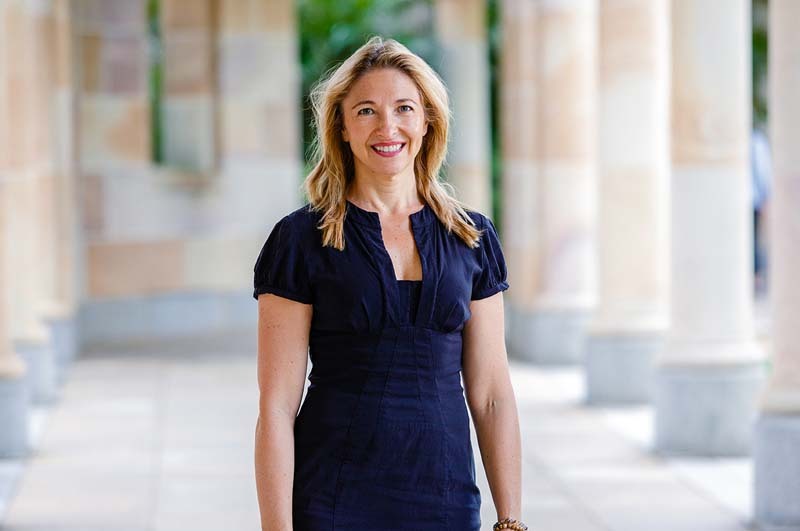 Anna is also the Global Change Scholars Program Coordinator at the UQ Graduate School. Anna presents on her research and fieldwork experience in South Sulawesi, Indonesia related to sustainable livelihoods, destructive and illegal fishing, ocean plastic pollution, and small scale entrepreneurship. She focuses on alternative sustainable livelihoods that protect and enhance coastal ecosystem services and strengthen coastal management.